My Little One recently turned 7 years old as many of you that follow me regularly probably already know. One are I love to pay a lot of attention to are the loot bags. I love making sure that the loot bags really say thank you to all the guests for taking the time to celebrate with us. So this year one product that made it into the loot bags was LunchBox Love. I absolutely love LunchBox Love and so does my Little One. There is no better way than a little note, to remind your child that you are thinking about them even when you are not right there. I also absolutely love the awesome fun facts that they put on the back of LunchBox Love. The LunchBox Love was a big hit in our loot bags. I have received feedback from a few of the party goers that they really like the product and are so happy to have been introduced to it. 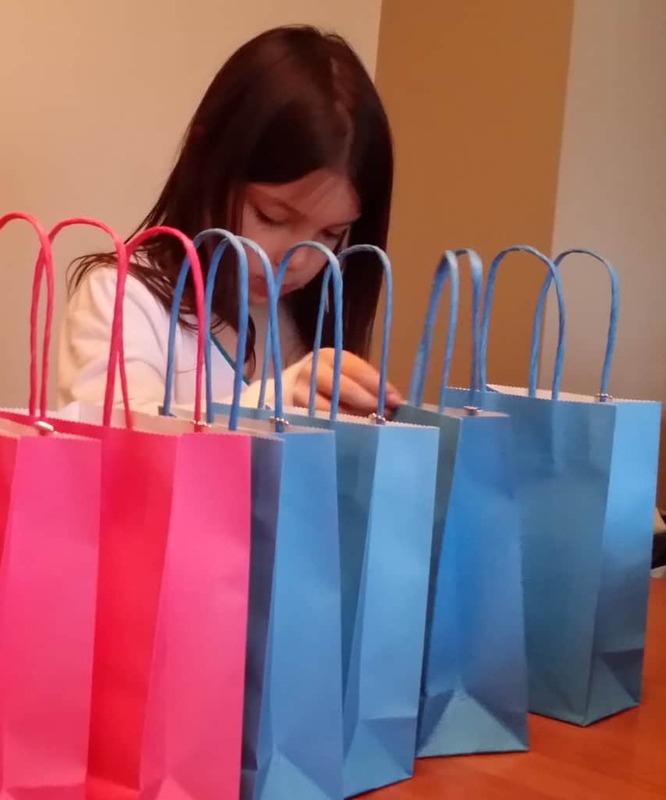 My Little One was so excited to help make the loot bags and share LunchBox Love with all her friends. 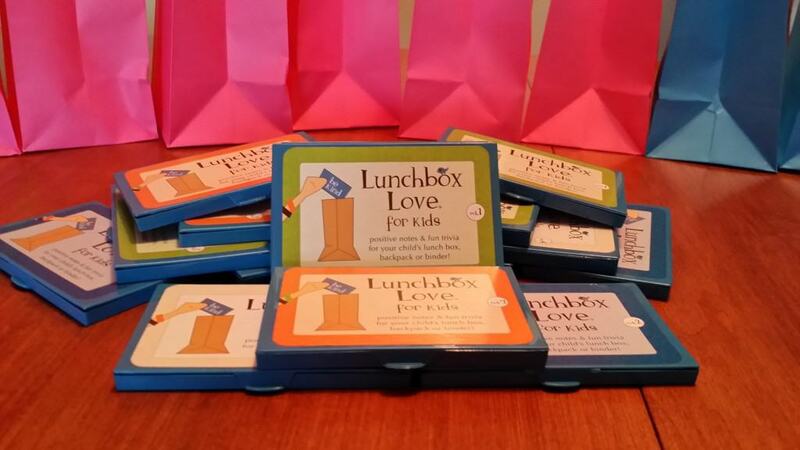 I am excited to announce a wonderful LunchBox Love giveaway for a LunchBox Love prize pack. This giveaway is open to residents of Canada and the US who are over the age of 18 and where permitted by local laws to enter and win giveaways. Please ensure that you read the full terms and conditions found at the bottom of the entry form. I really like the Be Kind Mug, it’s really sweet! @MomMomOnTheGo i would like to see some crazy different actual lunch boxes with thermos maybe a retro bring back. If it’s affordable I’m sure they will sell.